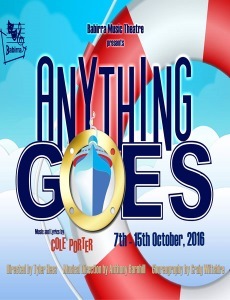 Cole Porter’s classic and hilarious musical Anything Goes has been entertaining and delighting audiences for decades. Now you have the opportunity to enjoy the wit of author P.G. Wodehouse and the many great songs of Cole Porter – I Get A Kick Out Of You, You’re The Top, It’s De-Lovely, You’d Be So Easy To Love, Blow Gabriel Blow and of course the title song Anything Goes. When the ocean liner S.S. American sets sail from New York to London, etiquette and convention are thrown out the portholes, as unlikely duos set off on the course to true love …. 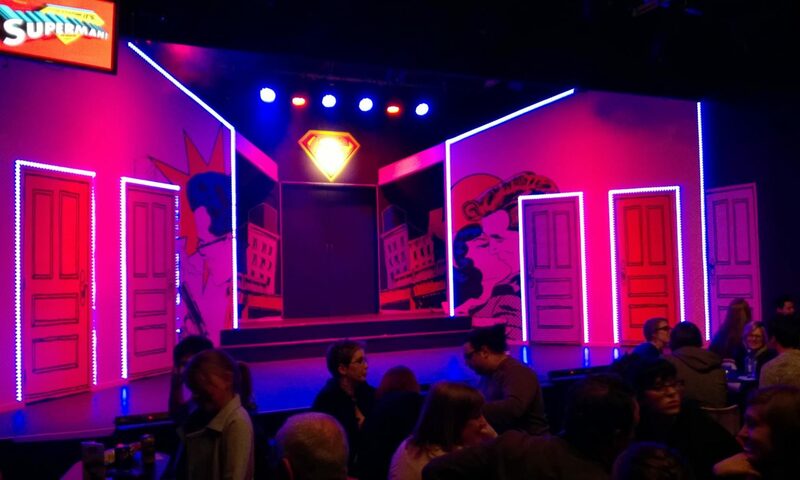 proving that sometimes destiny needs a little help from a crew of singing sailors, evangelical angels, a notorious line up of passengers and some good old-fashioned blackmail. This stunning nautical favourite features the outstanding choreography we are renowned for including big tap-dancing numbers. The most recent Broadway revival won three Tony Awards, including Best Musical Revival and Best Choreography.